The American Public Transportation Foundation (APTF) recently announced that Bloustein School Ph.D. candidate Sicheng Wang is the recipient of 2018 APTF Scholarship. This marks the eighth straight year at least one Bloustein student has been awarded APTF scholarships; overall, 11 Bloustein students have received scholarships during that time. All member organizations of the American Public Transportation Association (APTA) are given the opportunity to nominate and sponsor upper class or graduate level college students to receive APTF Scholarships awarded annually to assist with tuition costs or other educational expenses. Each summer the APTF awards scholarships of at least $2500 each for the following academic school year (fall semester) to individuals in public transportation industry-related fields of study. 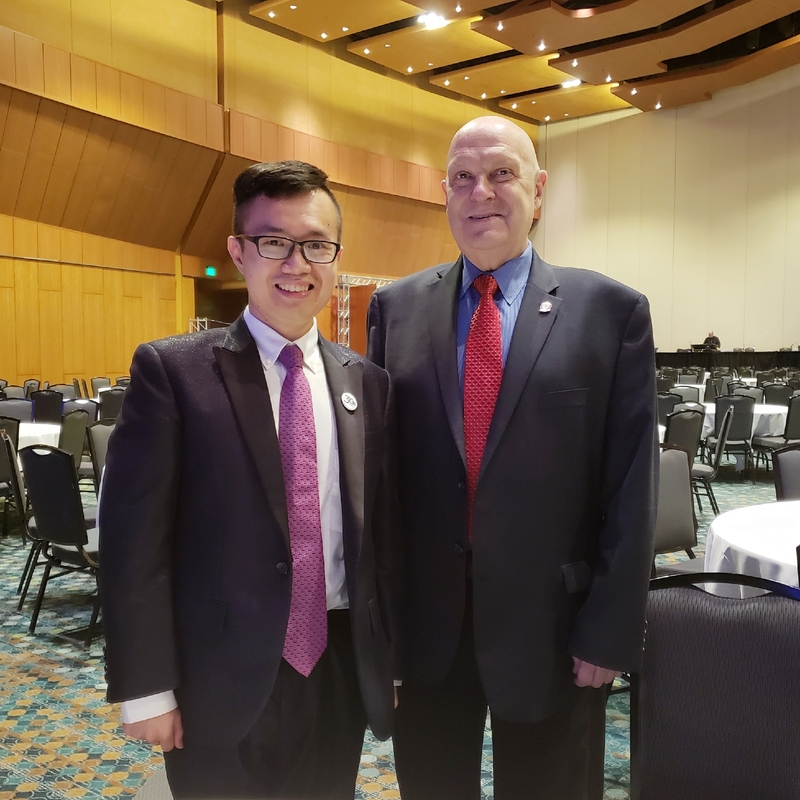 Sicheng is the recipient of the Valarie J. McCall Scholarship, awarded to an applicant pursuing studies in urban transportation planning or public administration with a focus in transportation. Wang’s dissertation, “Is Transit Important for Single Parents?” focuses on the mode choice of transportation of single parents. Addressing this question can improve the effectiveness and efficiency of the social and political assistance for single-parent households. The hypothesis of this study is that public transit plays an important role in single parents’ lives, and that single parents are active transit riders. This study plans to use quantitative methods based on multiple datasets from the State of Maryland and involves two kinds of regression models to test the hypothesis: (1) the residence model and (2) the ridership model. The findings of this project hope to draw broader public attention to this transportation equity issue for single parent population and provide the evidence and guidance for decision makers who plan the transportation infrastructure, policies, and/or special assistance programs for this vulnerable group. APTF scholarship recipients are selected based on demonstrated interest in the public transportation industry as a career, academic achievement, essay content and quality, financial need, and involvement in extracurricular citizenship and leadership activities. The mission of APTF is to increase and retain the number of young professionals entering the public transportation field as a career in order to sustain growth and improvement throughout the industry.